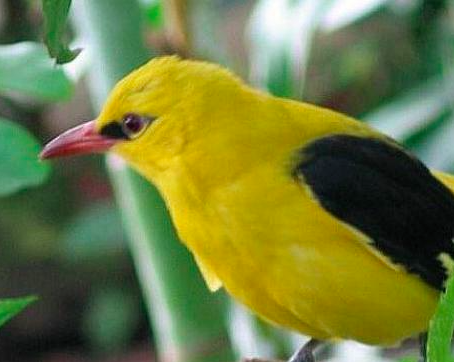 Have you ever heard the Golden Oriole talk? Her language has such a broad repertoire!…flies swiftly, so alert, so trim and agile! Transfixed, have to watch so closely to catch it between flights from branch to branch, well hidden behind fluttering leaves…Pure delight!